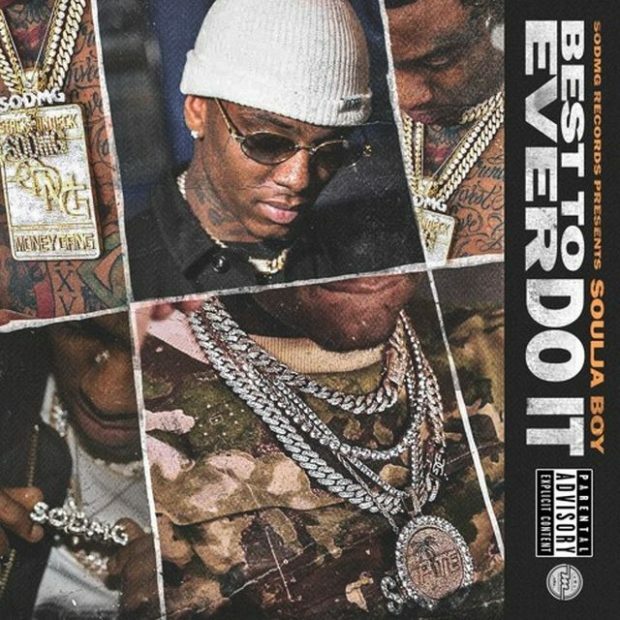 Soulja Boy is putting the finishing touches on his upcoming project Best To Ever Do It. He gives fans two new records titled “Cotton Candy” and “Ice Ice”. Best To Ever Do It will be released soon.